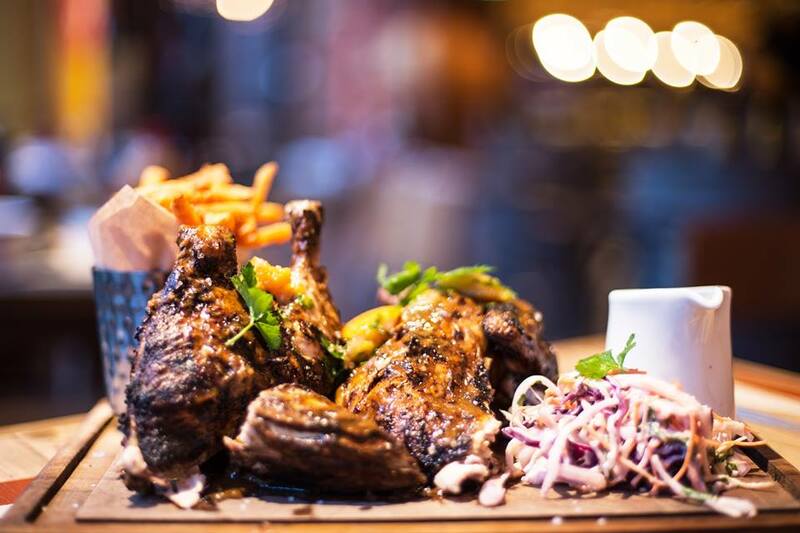 Welcome to Turtle Bay Exeter! 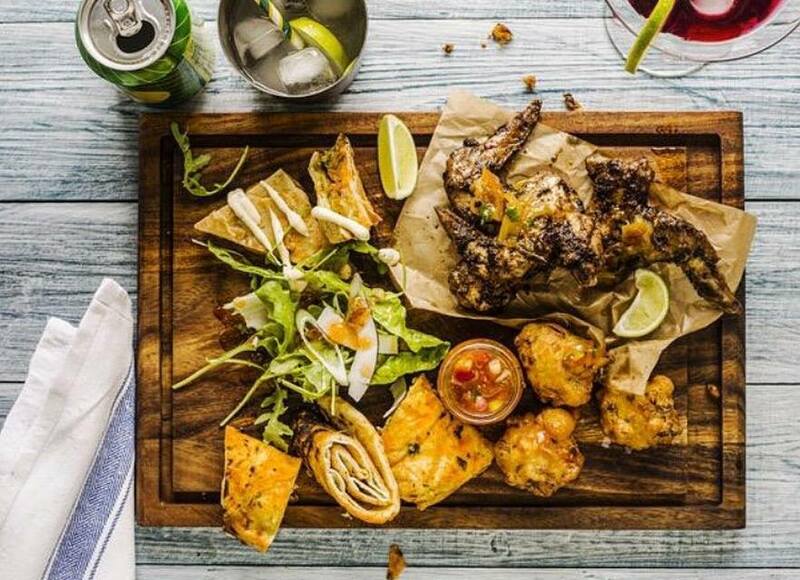 Caribbean eating and drinking... it's at the heart and soul of the Caribbean Island culture and we, here at Turtle Bay, aim to capture the essence of this way of life and the great food that evolves here. 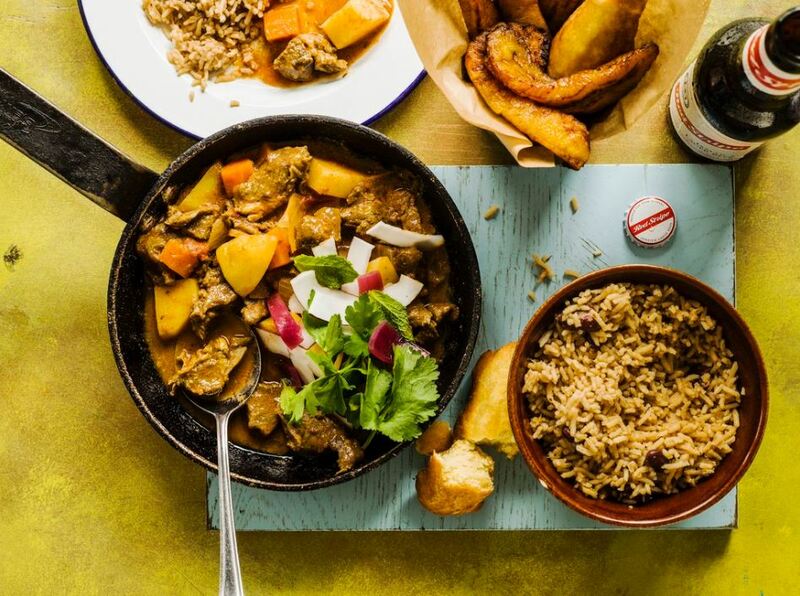 We are a Caribbean restaurant serving authentic great tasting Caribbean style food from Aruba to Saint Lucia. You will also taste our fantastic rum based cocktails and experience friendly service which we hope leaves customers wanting to come back to our bay again and again. Loved my meal, ( braised pork belly) but thought the crispy pork skin was a bit processed. Thought it was going to be more like off a roast pork joint not pieces out of bags of pork scratchings. Service excellent, I knocked my drink over quite early on and without me asking, they replaced my drink for free. Will definitely come again. Fantastic staff couldn’t do enough for us. Staff made it a lovely evening. While we were sat there the waitress girls were answering the phone and putting it down again straight away. As it if was some sort of game that they were playing. They were then giggling !! Very poor service for the person on the other end of the phone!! Made me and my fiends feel uncomfortable being served by such immature staff. An excellent evening, with excellent food, excellent and efficient service and a brilliant atmosphere. You really don't want to miss a chance to have a night out here. Many thanks to Lolly who looked after us brilliantly, and who's knowledge of the menu helped some of our less adventurous members to select the correct balanced meal for them. Really good atmosphere, amazing food and cocktails and really good service! It was incredibly noisy and quite a rowdy bunch of people by the bar who then took themselves off to the loos and crammed into one toilet without any member of staff intervening at all. It did put me off the meal. The young lady serving us was a bit phased by the lack of internet when’s taking our order but did very well considering it was her second night. 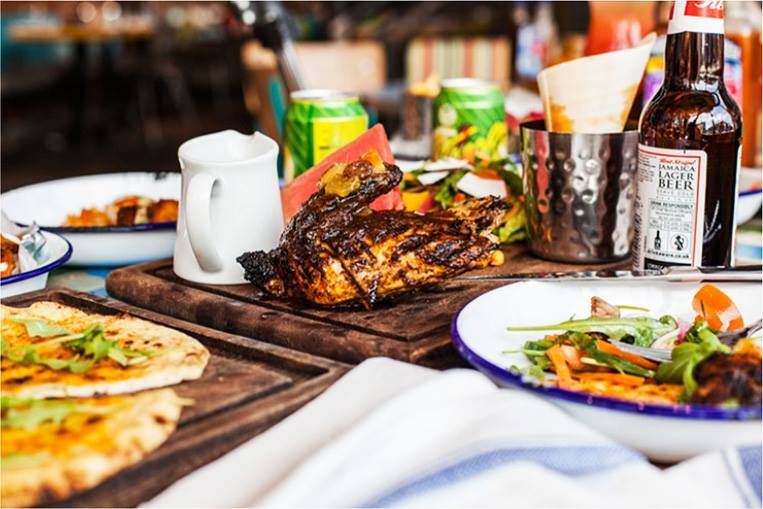 Turtle Bay is the best especially in Exeter, Ive visited Cheltenham and Bristol also. Waitress was lovely and didn't rush us. The more I go the more I can't decide what I want. Everything I've had is amazing. great atmosphere, great service lovely food, we will be back! Had my birthday meal here and it couldn’t have been any better. The staff were so attentive, service was amazing, they sang happy birthday to me and the food was incredible! Thank you for making my birthday so special this year! Great evening. Are table was delayed by half an hour, so we were kindly given a round of cocktails whilst waiting. Excellent service and food, will be back! Just AMAZING. Love this place!!! Easy to book, excellent service great food. lovely meal. will definitely come back again.